Known for their distinctive red fur, orangutans are the largest arboreal mammal, spending most of their time in trees. These great apes share 96.4% of our genes and are highly intelligent creatures. There are three orangutan species. Sumatran and Bornean orangutans have experienced sharp population declines. A century ago there were probably more than 230,000 orangutans in total, but the Bornean orangutan is now estimated at about 104,700 (endangered) and the Sumatran about 7,500 (critically endangered). 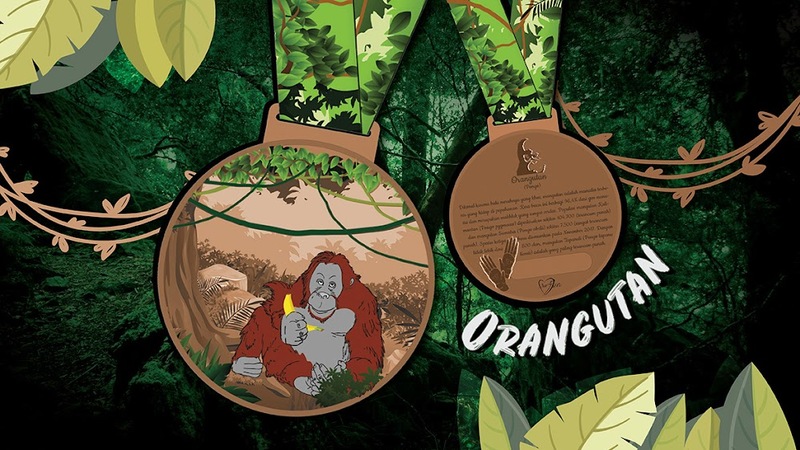 A third species of orangutan was announced in November 2017. With no more than 800 individuals in existence, the Tapanuli orangutan is the most endangered of all great apes. WWF works in both Borneo and Sumatra to secure well-managed protected areas and wider forest landscapes to connect sub-populations of orangutans. Their work on sustainable production of commodities contributes to the conservation of major orangutan habitats in Borneo and Sumatra. They also monitor orangutan populations, work on ecotourism and provide community based support for orangutan conservation.